On reflection, however, it is hardly surprising. There is enchanting wildlife, a truly pristine environment, swags of historic tales of bravery and heroism, breathtaking scenery and icescapes that simply defy description. Antarctica really does have it all. Our nine expeditions this season went seamlessly thanks to the careful planning and organizing that supports our Expedition Leaders and their teams in the field, and allows them to work with Owners and Captains to tailor make itineraries right up to the actual day of operation. Spontaneity is the name of the game, and if clients are flexible than nature often presents the opportunities that allows the magic to happen. This season also highlights the paradox of Antarctica; so pristine, so fragile, so tranquil, yet so ferocious and unforgiving to those who are unprepared. As we read about the loss of the sailing yacht Berserk and her crew in the Ross Sea, we pause to reflect how painstakingly thorough the preparations of southern expeditioners must be, with little room for any error. For those of us who have been privileged to visit Antarctica many times, it is a reminder that it is not a place for the complacent, the unprepared or the ill equipped. 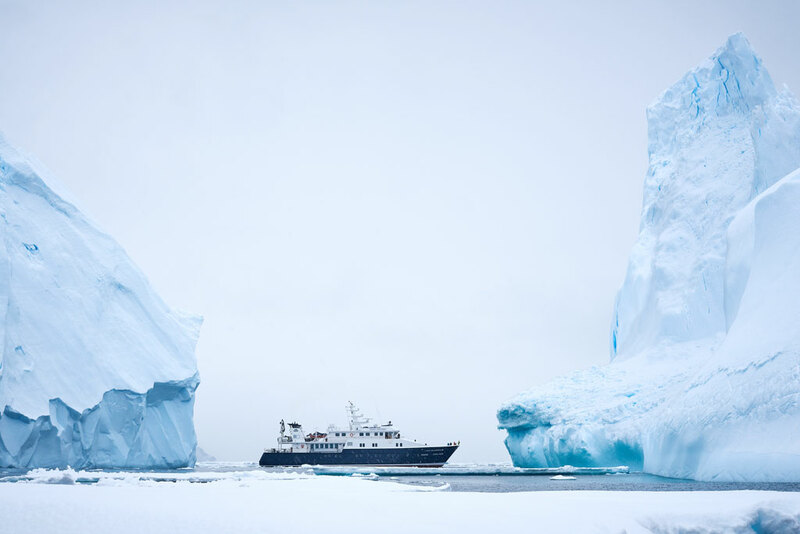 Antarctica can be visited safely and in remarkable luxury, but only by those with an appropriate vessel, an experienced Expedition Leader, Zodiac operators and shore guides, and the correct equipment. As an IAATO member and primary service provider for the increasing numbers of super-yachts visiting the Antarctic, we ensure all our voyages are conducted to the highest levels of safety and environmental awareness.